Voltrex are a DJ/Producer duo that is determined to be one of the top South African producers and DJs. They specialize in Big room, progressive house, future house and deep house. Voltrex found their love for mixing music when they were as young as 15. They hadn't the slightest idea on the beauty of mixing two or more songs to make it one insane track. Voltrex taught them everything they know. They were drawn in by the sound of mixed music and their curious personalities forced them find out how the mixing of music is done. 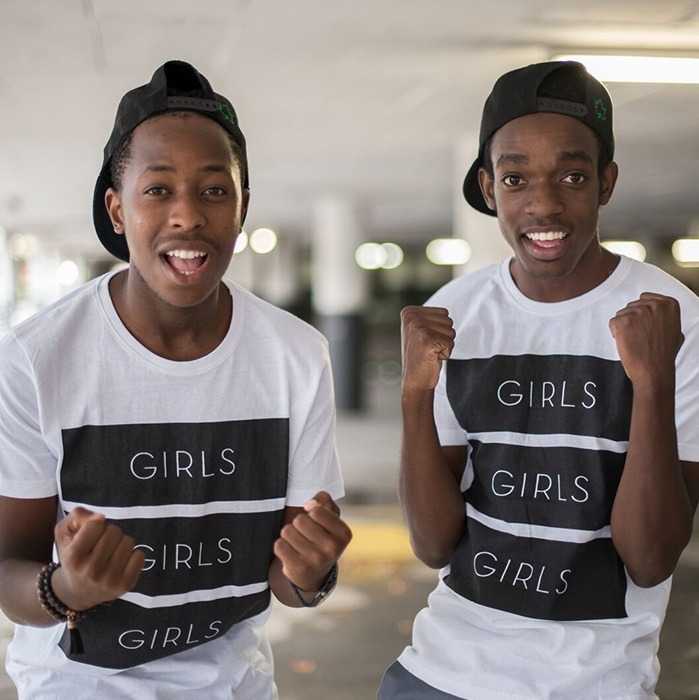 Voltrex’s official DJ and producing career started by both Aaron and Nkosi having a passion for ice-skating. They entered a Battle of the DJ's event that was being held at the Northgate Ice rink. They immediately pounced on the opportunity and entered the competition. Although the competition was tough but they became the new Resident DJ of all Tri-Ice Arenas around Gauteng. Due to the high exposure from the Ice-rinks, in 2013 they came across the owner of pure events whom offered them a gig at one of his events called Candy land. Thereafter they then got frequent invites to play at other various events. In 2014 Voltrex had the privilege of working with U-PARTY, a well-established U18 events company. U-PARTY gave them the opportunity to play alongside South Africa’s top artists and DJ’s like LCNVL, DJ FRESH, EUPHONIK, Rickay, MiCasa, Shortstraw and more. Voltrex's love for music led them to study the art of producing music. Both are self-taught and perfect their craft on a daily basis spending hours trying to make Banging Hits! Voltrex has big dreams of being one of South Africa's top DJ/Producer duos and to eventually in the near future broadening their horizon and being one of the World's prominent DJ/Producers.